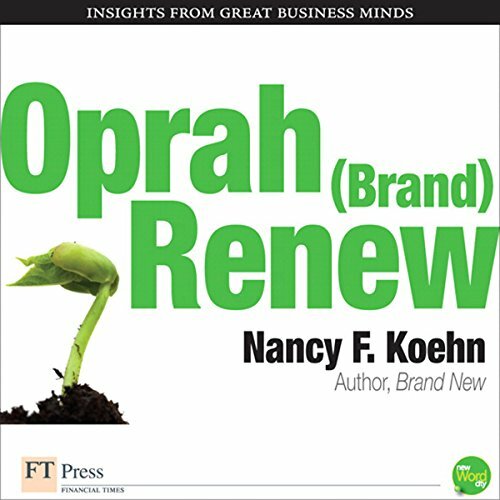 Showing results by author "Nancy F. Koehn"
Harvard Business School professor Nancy F. Koehn provides a powerful lesson on brand stewardship in time of crisis. Her subject: Oprah Winfrey. When the integrity of your brand is in danger, Koehn advises, follow Oprah-s lead. Return to your core values. Level with your customers. Prove that you mean it. Wal-Mart. Jet Blue. McDonald's. 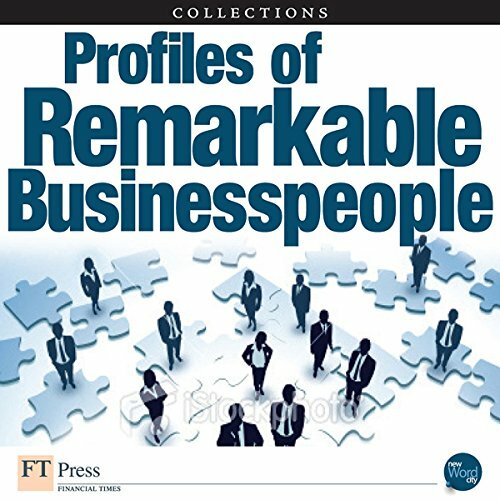 These names are synonymous with business success. 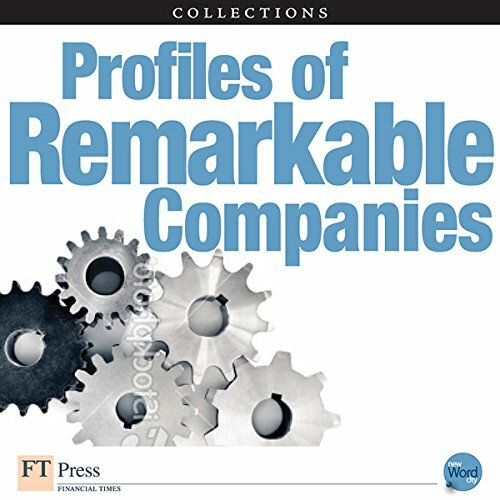 These profiles give insight into how they do it, over and over again.